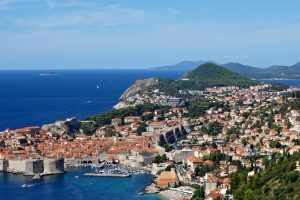 Croatia is one of the most popular summer holiday destinations in Europe. It is best known for its dramatic coastline, dark-blue waters of the Adriatic Sea, beautiful islands and picture-perfect medieval towns. But it is also the interior with its diverse landscape, stunning National Parks and lively cities that deserve our attention. 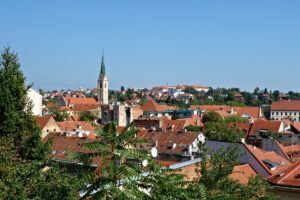 If you are a city-break person, don’t miss Zagreb, Dubrovnik or Split with their historic centres, cultural scenes and gastronomy. If you enjoy the Great Outdoors, head to Plitvice Lakes or other National Parks and mountains. If you are a beach bum, there are plenty of islands or coastal towns from which to choose. Croatia is one of the most photogenic countries in Europe and it has so much more to offer than just a beach holiday.